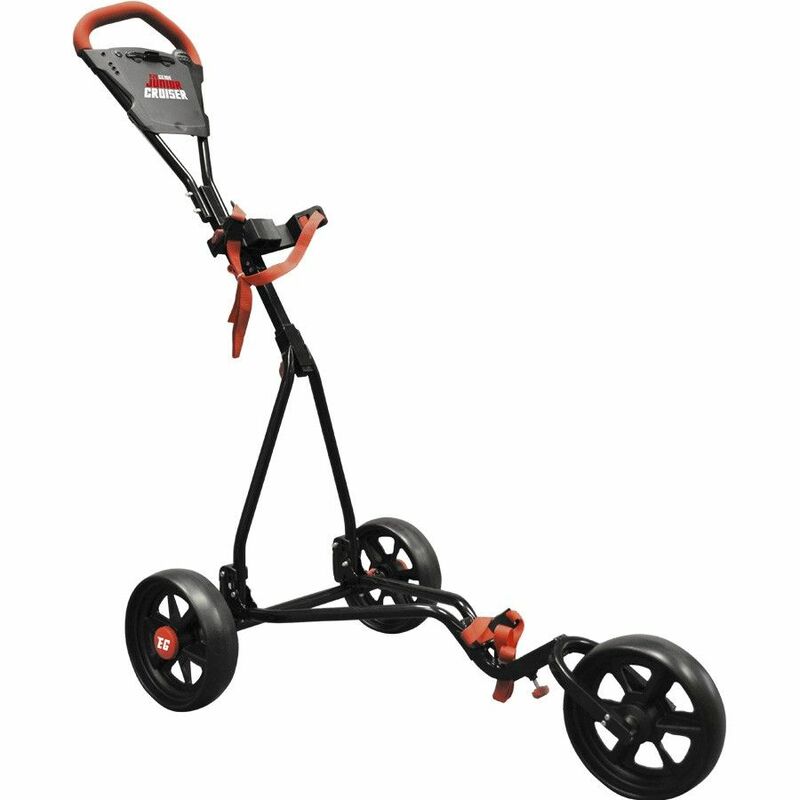 The Longridge 3-wheel adjustable junior golf trolley offers adjustable handle length, handle angle as well as bag bracket height. This flexibility makes it suitable for 4- to 14-year-old users. This easy to push lightweight trolley is equipped with quick release wheels for comfortable transportation and storage. It is also supplied with an integrated ball line-up tool, pencil, tees and score card holder. for submitting product information about Longridge 3 Wheel Adjustable Junior Golf Trolley We aim to answer all questions within 2-3 days. 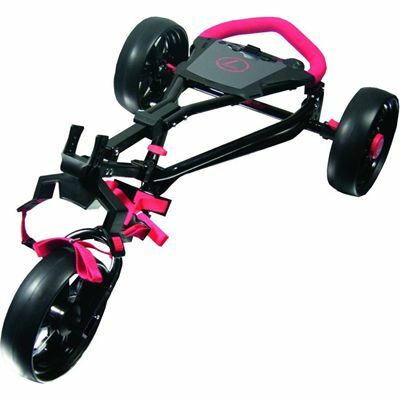 for submitting product information about Longridge 3 Wheel Adjustable Junior Golf Trolley. We aim to answer all questions within 2-3 days. If you provided your name and email address, we will email you as soon as the answer is published. 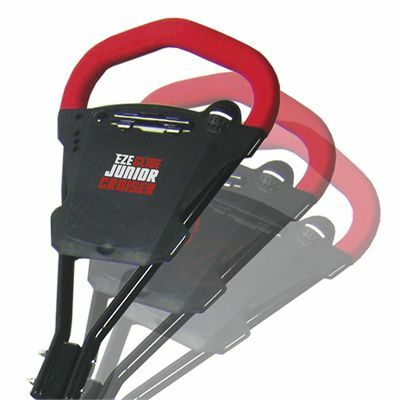 for submitting product review about Longridge 3 Wheel Adjustable Junior Golf Trolley.